Live action Mulan film may feature music and Mushu!! It wasn’t that long ago that we get an announcement about the next volume of the Slayers light novel coming out. Crunchyroll has decided to dig up the classic anime series and pop it on their ever-growing list of new and classic anime. 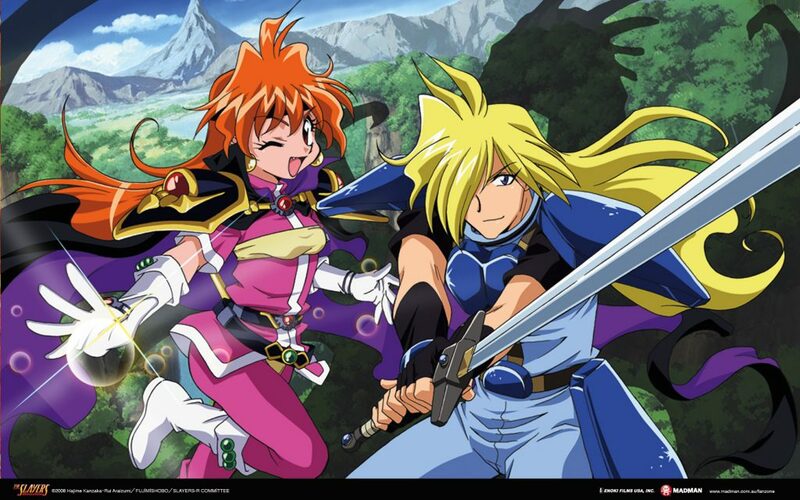 Slayers Next launched on Crunchyroll September 6 at 3:00pm PST with all 26 episodes ready for your viewing pleasure.